Save the date and start saving your household items for our neighborhood yard sale! 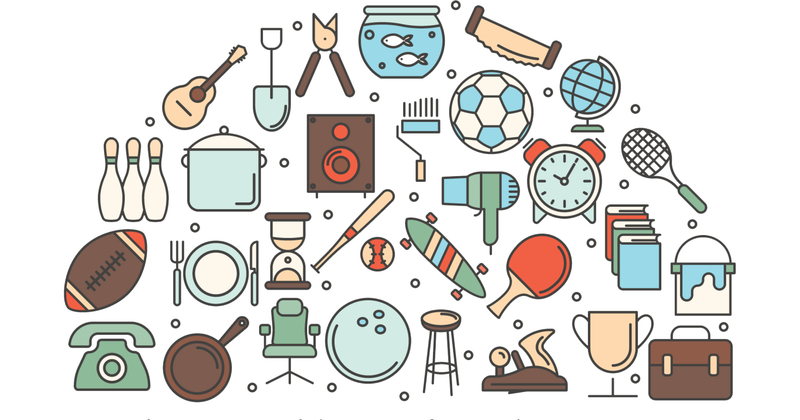 You register your home for the neighborhood yard sale, and we’ll promote your home’s participation in our event. Free to Civic Association members. Not a member? Join now! Rain date is Saturday, June 8th. Participating homes must be current members of the Woodland Heights Civic Association. There's no fee to participate. By registering for this event, you agree to let the Woodland Heights Civic Association share your street address as part of its promotions. To become a member or renew your membership, please visit our membership page.